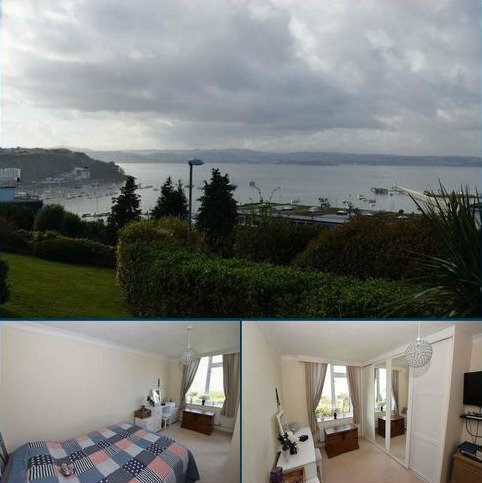 This well presented ground floor apartment in a purpose built block, enjoys lovely sea views across Torbay towards Torquay and benefits from a SINGLE GARAGE.The accommodation comprises lounge/ diner, fitted kitchen, two bedrooms, four piece bathroom. 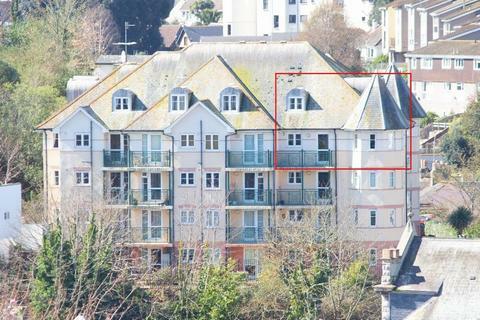 Marketed by Absolute Sales and Lettings - Brixham. 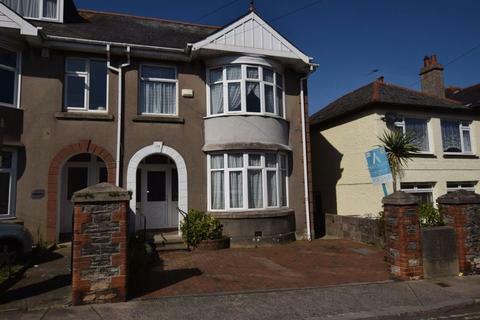 ***Guide Price £185,000 - £195,000***Coming to the market for the first time in 60 years is this large flexible family semi detached home REQUIRING REFURBISHMENT with accommodation briefly comprising living room, sitting room, kitchen, ground floor wc. 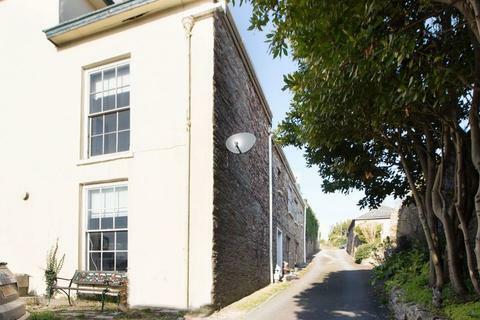 This well presented and well proportioned duplex apartment enjoys lovely sea views with accommodation briefly comprising reception hall, bay windowed lounge/diner and balcony, modern fitted kitchen, 3 double bedrooms ( master with en suite shower room/w.c ) separate shower room/w.c. 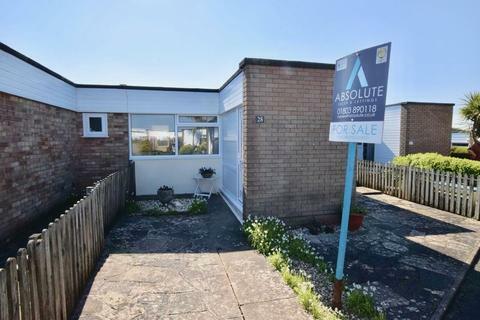 This well presented mid terraced bungalow occupying a level plot is being offered with NO ONWARD CHAIN and has accommodation briefly comprising large porch, lounge/diner, fitted kitchen, two double bedrooms and bathroom/w.c. Whilst outside there are easy to maintain front and rear gardens. 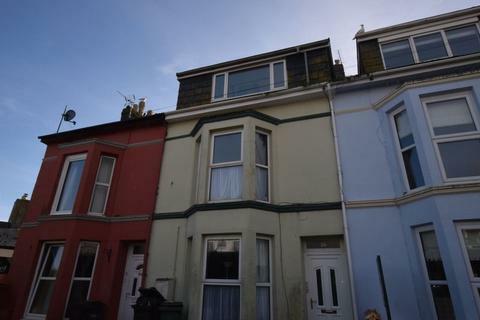 A Good sized maisonette arranged over two floors with accommodation comprising, bay windowed lounge/diner, kitted kitchen, two double bedrooms, bathroom/wc & separate wc. 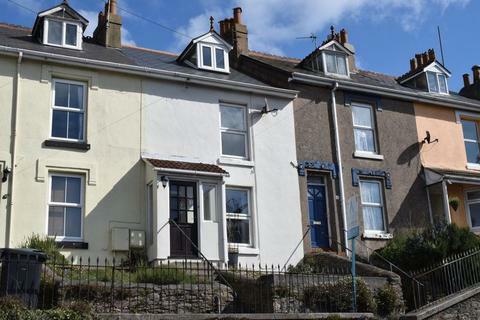 The property is installed with uPVC double glazing and gas central heating.